Add Spark & Fire & Excitement To Your Relationship! A lust spell could be the answer! This is one of Andreika’s most spectacular spells in that it adds excitement, daring and adventure to your life. You feel you are somewhat different than most people. You have specific sensual desires about what you want, what you require in a relationship. These may be fantasies, but you truly believe these fantasies will someday be realized. You are not one to be lulled into a boring life. You want, you need something better, something more fulfilling. 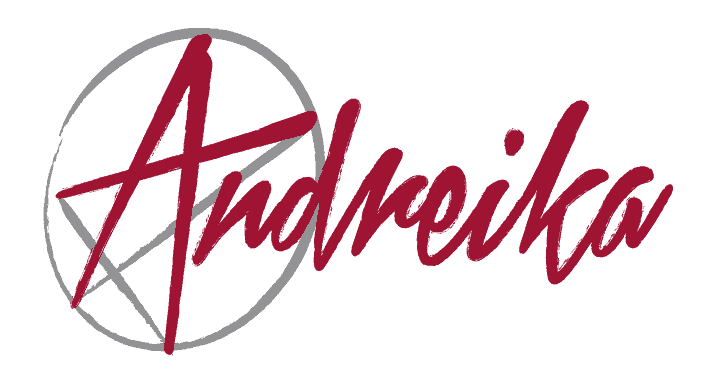 If the above rings true, Andreika’s Spitfire Lust spell could provide the spark that gives your life new meaning. Just as the firecracker goes off when lit, this spell could propel you to the next stage of your life in which you could be simmering with sensual energy. So if you are tired of your love life being one-sided, and you want to add spark and fire to your relationship, leave it to Andreika. This spell is specifically designed to instill Lust and Passion in that special person who, when they set their eyes on you, will give you a wicked smile and a mischievous look that you have never seen before. Note: If you’re not prepared to make uninhibited love, think carefully before requesting this most powerful of lust spells.